Please sign up for the position you want to fill during Vacation Bible School. 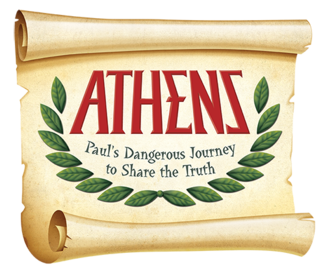 VBS will be held June 17-21, from 6:00-8:00 PM at St. Ann Catholic Church. Volunteers must arrive by 5:45 pm and will be dismissed by 8:15 pm each night. You must be able to attend all 5 days of the event as well as a training held the week prior (Date TBA). MUST BE IN HIGH SCHOOL TO VOLUNTEER FOR THIS ROLE. Assistants help their Oikos leader to guide their group through the daily activities and engage with them to make sure all participants get the most out of their experience. Assistants will help the leader with prep, set up and serving food for each group. Assitants, under the guidance of the leader, will help each group with activites to help them connect what they learn throughout each day to real life, including simple daily lessons, discussions and experiences.